Jason Marovich was employed as a draftsman and CAD operator from 1990 - 2005 in the automotive engineering field. There's a sort of pseudo-language that's developed in the metal stamping industry. For the layperson, that hasn't been enlightened as to how sheet metal parts are made, listening to someone talk about it can be like listening to someone speaking a foreign language. This guide was written to help those that want to know what engineers and factory workers are talking about when they are discussing sheet metal stamping and the machines that perform the processes of stamping, forming, trimming, flanging, piercing, and restriking sheet metal. Die engineering is one of those crafts that takes years to understand fully. At least a crude knowledge of metallurgy, pressure systems, steel machining, and iron casting are all tools that die designers and builders possess. Computer technology has given the layperson a way to view three dimensional models of stamping presses and dies. These virtual design programs are crucial in allowing others to follow a die through the various phases of its design and build. But, if you have no idea what components you are looking at or what purpose they serve, you'll have trouble following anyone's explanations of the machine, simply because so many of the names and words used in mechanical engineering aren't known to the person who hasn't had prolonged exposure to the metal stamping industry. For an even more basic introduction to sheet metal stamping in the automotive industry, please read Stamping Dies: A Basic Explanation of Metal Stamping Dies. That guide is designed to help people understand the most basic concepts of how an automobile part made of sheet metal goes from concept to production and acts as an educational lead-in to this article. The following terms are in order of usefulness; they are ordered to help someone unfamiliar with mechanical die types and their application as tools to make stamped metal parts. Stamping Press: This is the machine that a finished die set attaches to. The bottom of a press, or the base, is stationary. The upper ram travels up and down, and provides the pressure required to form or hold the metal place onto the lower half of the die, which is mounted to the stationary base. 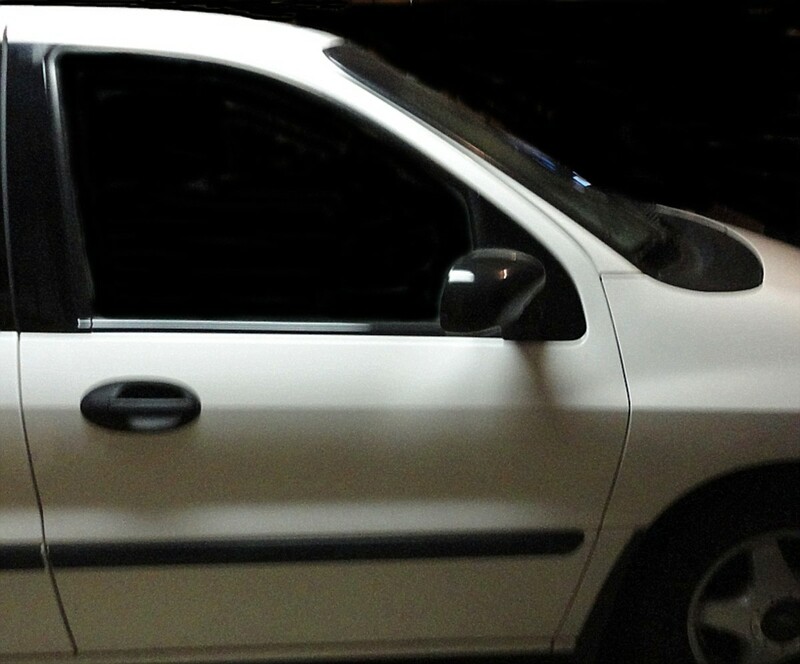 The upper die member is mounted to the ram, thus traveling up and down with it. 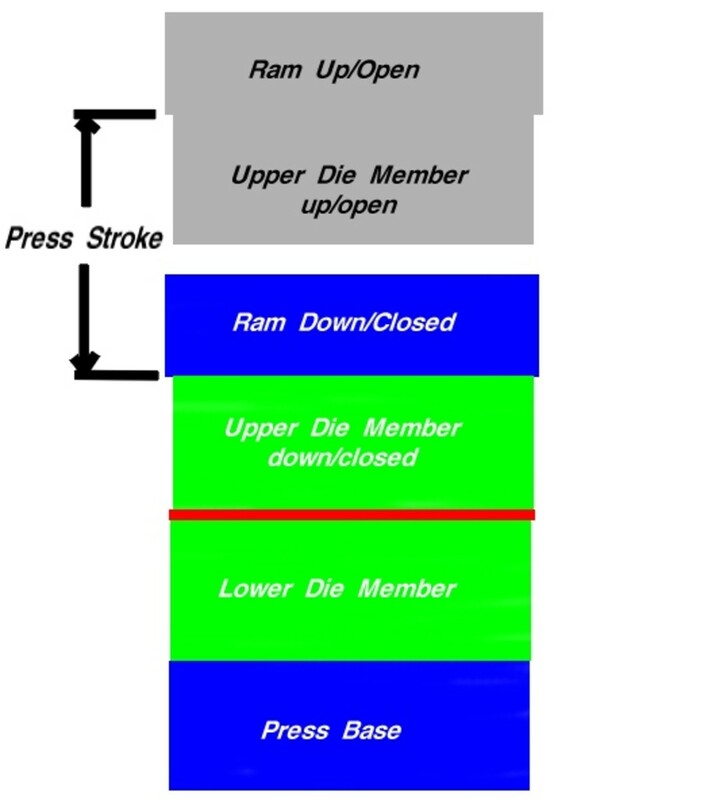 Press Stroke: The ram of a press proceeds down until the upper die member is closed upon the lower die member. The ram then returns up, opening the die and allowing the finished part to be removed. A new blank is then placed into the die. 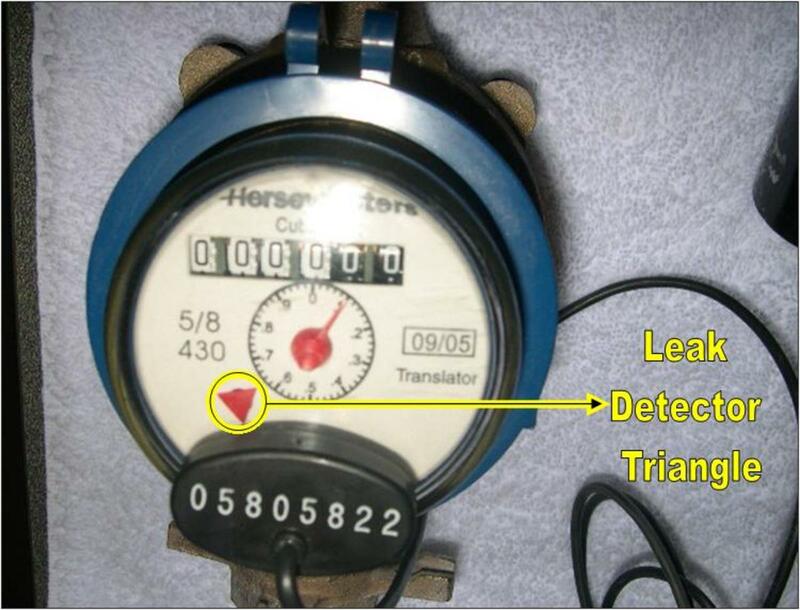 Each up and down cycle is accomplished to the same specifications dependent on the type of press. The distance the ram travels either up or down is the press stroke. Larger presses typically have greater press stroke distance. Another important factor of press stroke is strokes per minute. Different presses have different speed variations, and two factors, press stroke distance and press strokes per minute, are considered carefully before die engineers start work on the dies that'll be mounted to the press carriage and ram. Die Size: These dimensions generally refer to the upper and lower plates the remainer of the die's components are mounted to. These are either die sets made of steel or cast iron shoes. Iron is cheaper than steel so, if a large die is required, more than likely it'll be made of iron. Smaller die sets are made of steel and often sold as complete die sets with guide pins and mounting slots or holes provided. 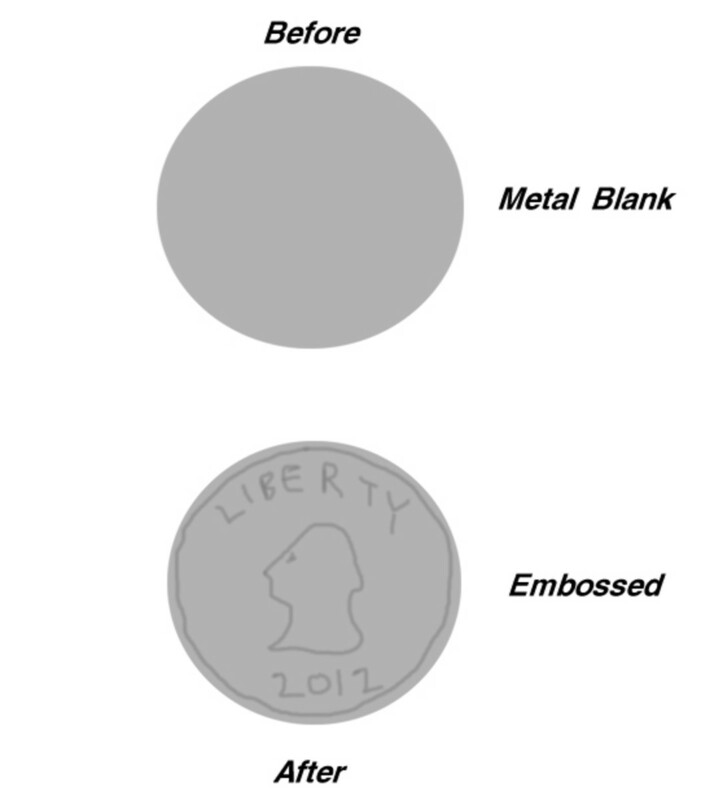 The dimensions of a die include overall (o.a.) die size and die set size. If an upper iron shoe is 50 mm thick and 1200 mm long and 800mm long the dimensions would look like this: 50 x 1200 x 800. Cast dies can easily be designed to any size whereas steel die sets are sold in various sizes, choosing the right one can sometimes prove a challenge. Castings: When a decision has been made to design a die from iron, the parts of the die are called castings. This does not include standard items like die punches or safety blocks, which are normally made from steel. 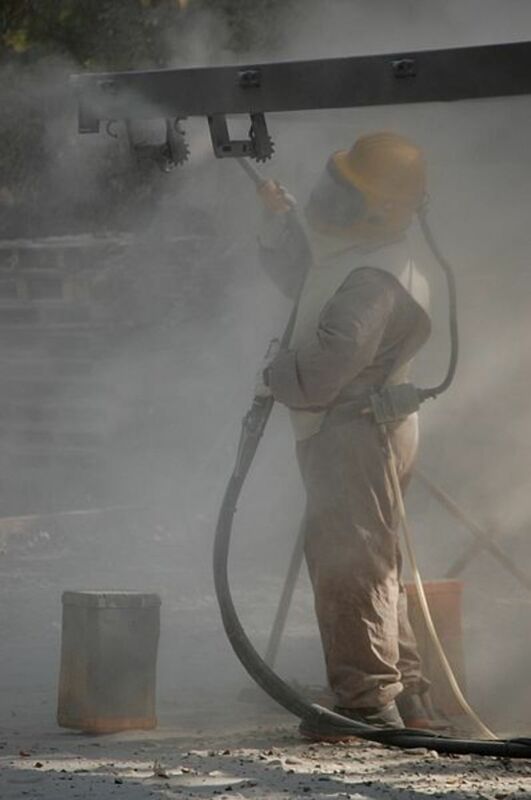 Iron castings are unfinished metal that can be machined at various locations where a clean surface is required (i.e. a mounting surface). Designing castings requires the engineer to take in account weight, wall strength, core size, and cost. Once a casting design is approved, it's pulled, or separated, from the overall design and given its own computer file. This file is sent to a foundry where iron is poured to the exact specifications given to them by the design source. When the iron cools, a rough cast of the three dimensional design is ready for further work by machinists. Die Detail: These are normally castings pulled from the overall design, as described above. But, they can include steel components. Whenever a drawing or 3D model will help builders better see, or comprehend, a design, a build company might ask for separate layers or files that will allow them to look at any major die component separately. An upper die pad, for example, would be cast and machined from material (files, blueprints) that showed it not only as it set in the die, but separately, too. Milling and Machining: The act of finishing a surface is called machining. It's often accomplished with a spinning metal cutter, called a mill. Mills can be used to cut pockets into iron or steel, create finished surfaces to tight specifications, and follow paths programmed into its computer that allow them to machine large surfaces for hours without stopping. In the figure above note the rounded corners of the pocket being machined. Unless there is a run-out - a way for the path of the cutter to be unobstructed as it is removed or moving onto its next operation - the corners will be rounded to the same radius as the cutter. These tools can't make square corners, but there are wire burning tools and other options for doing so. Core Design: This refers to the practice design engineers use to lighten metal. That is, a solid block of iron could be cored (lightened by removing some of the iron), so long as it doesn't compromise the iron's strength inside the die. 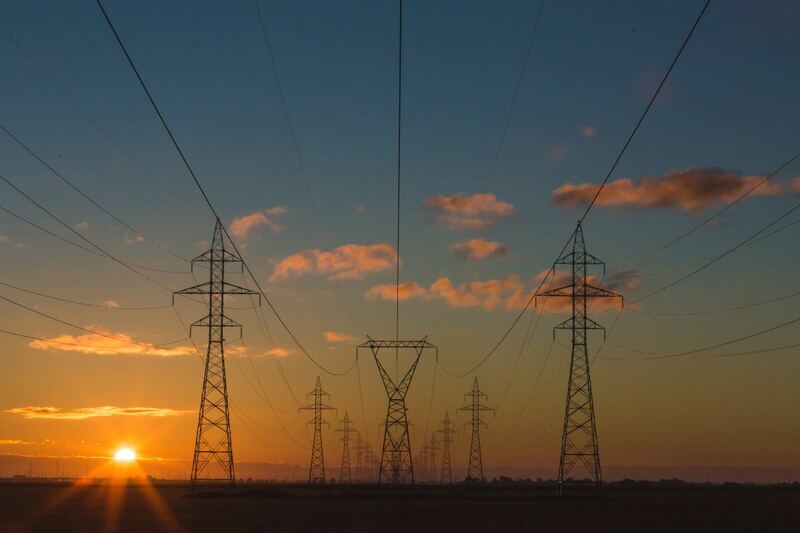 The two benefits of designing a die with an intelligent core plan (many times to coring standards provided by the entity that requested the part) are iron cost efficiency and die weight sensibility. 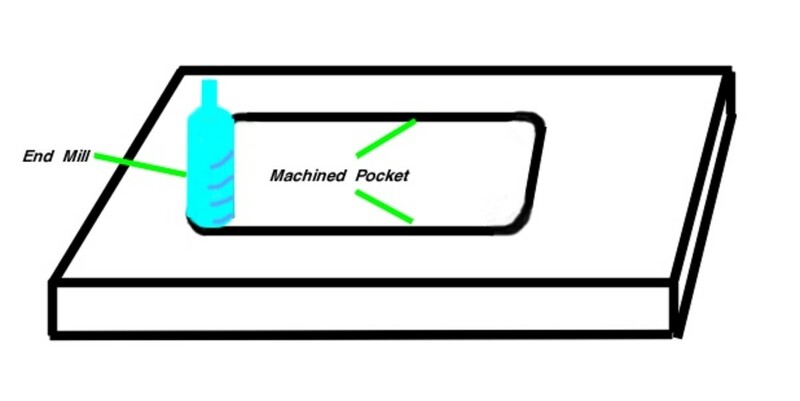 Blank Drawing: This is the operation performed by draw dies. These dies are normally the first or second die in any die lineup. An unformed sheet metal blank is loaded into the die and formed to specifications provided in the part data file. Draw dies use pressure to form metal. A floating lower pad, powered by a pressure system below it, is an integral part of any draw die. This pad can be used to form the metal against the upper punch or it can be used as a 'ring' to grip the metal as the punch comes down and forms it. Trim Die: This type of die is designed with a focus on trimming unwanted metal off a part. Trim dies can be implemented to trim out large holes, like window openings. Trimming to a finished trim line is sometimes accomplished with more than one trim die in the lineup. Designers will do their best to get all major trimming operations done in one die, but sometimes it just isn't possible. Rough Trimming: Cutting away material to gain efficiency or access in the next operation, the final trim. Final Trimming: This is the operation where the part is being trimmed to its final shape. Interior Trimming: Normally more involved and requiring a trim steel layout plan, this is the act of trimming out openings that are located inside the final trim line. Trim Steels: These manageable steel components have a mounting surface and a trim blade. The blades mounted on an upper die or cam act like the top of a pair of scissors. When they are brought down upon the metal, they meet a lower steel that act as the lower jaw of a pair of scissors. The steels are entered slightly into the metal, enough to bypass its metal thickness. 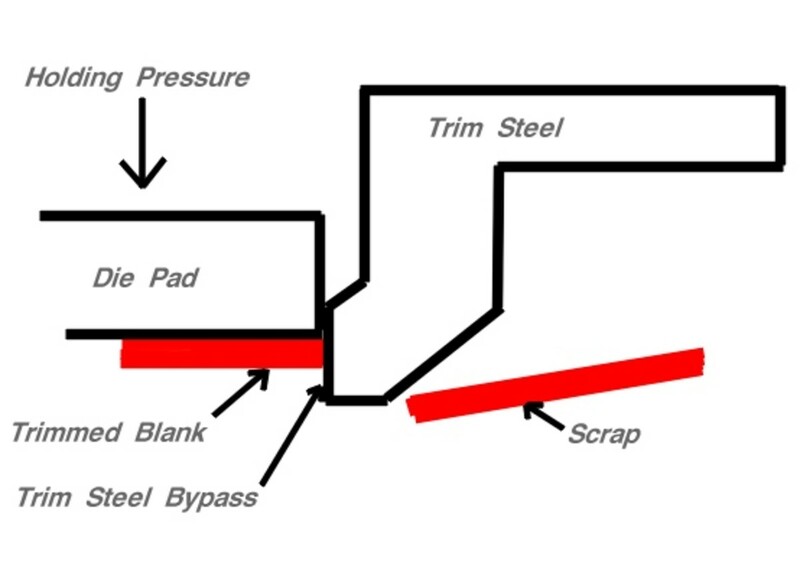 The sheet metal that falls away from the trim line after trimming is called scrap. Pierce Equipment: When smaller openings, like round or square holes, are required in a panel, a die punch is used (mounted in a die retainer, which is in turn mounted to a closing die surface). These hardened steel punches can be sharpened so that a single punch can survive the entire stamping procedure, sometimes tens of thousands of strokes. Pierce equipment normally refers to the male punch, the female die button, and the mounting retainers. 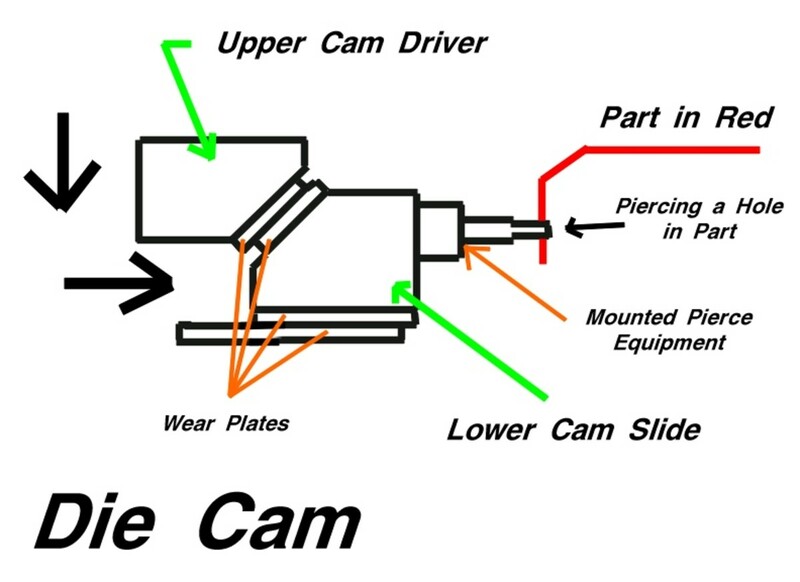 Die Cam: This is a mechanical device (see diagram below) that allows a die operation to be performed in a manner other than straight up and down. An angular surface can be machined onto a die's surface to accommodate a cam slide, the half of the cam that can actually move in a more horizontal manner. The cam driver's angular surface closes upon the cam slide's angular surface, causing the lower half to slide in a given direction. A punch, for example, mounted onto the face of cam slide can be pressed forward by the cam driver so that it punches a hole horizontally into sheet metal. Obviously, as those that have interest in die design learn more advanced die processes, they will be exposed to more and more new terminology. 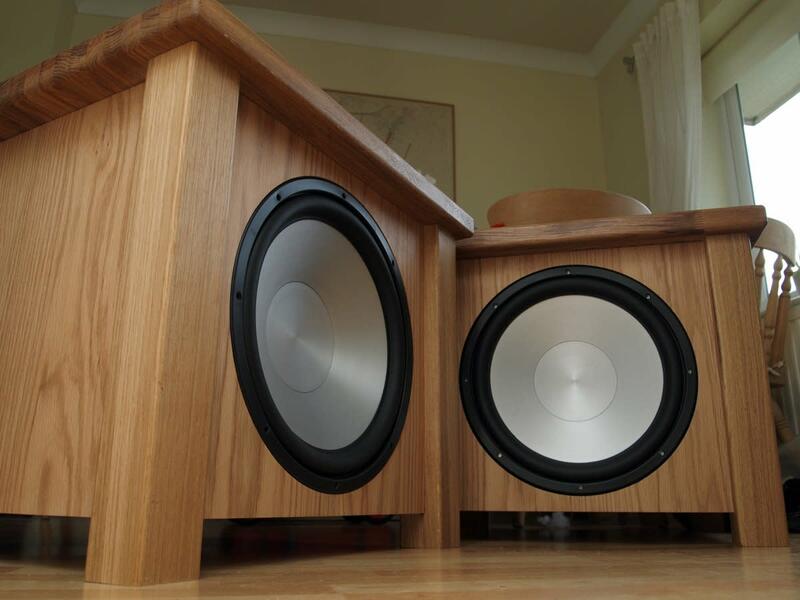 Because part manufacturing requires so many people in different crafts to get involved, there's an opportunity for the more ambitious to learn not only the vocabulary in their own field, but in each of the complementary processes, too. A well-rounded manufacturing engineer will understand the journey a sheet metal blank takes to get to finished product. The machinery built to produce these parts goes through a process just as valuable to the engineer who wishes to converse about part manufacturing on all levels. 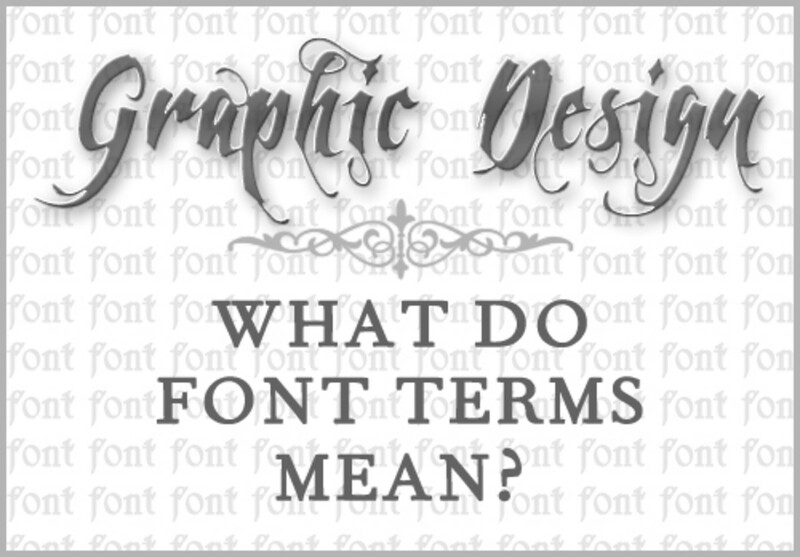 Graphic Design: What Do Font Terms Mean?